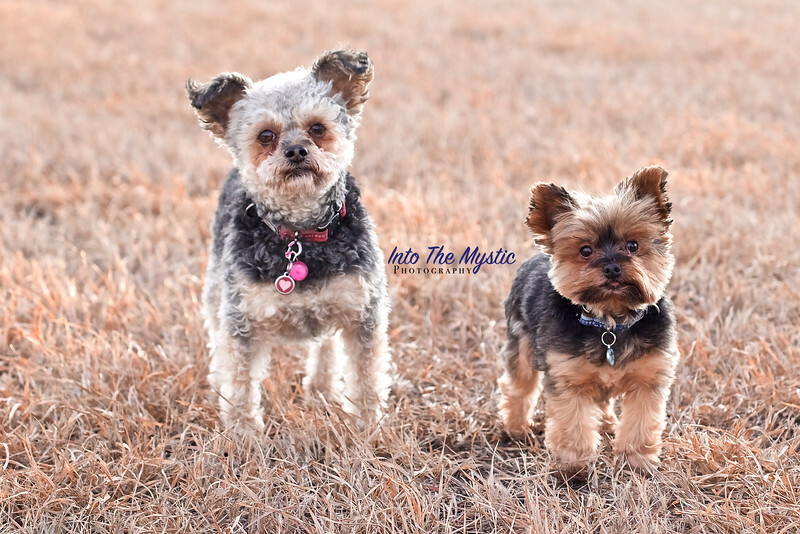 Group dog photography session at Love Your Pet doggy Daycamp near Crossfield, Alberta. Had so much fun at the Love Your Pet doggy daycare in Crossfield Alberta getting these dog (and cat!) portraits!